Since 1984, Rawlinsons (W.A.) 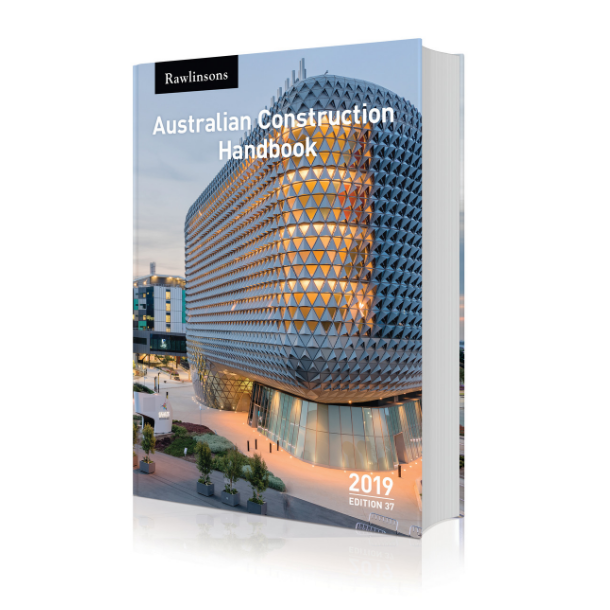 have provided Australia with the most trusted source of construction cost data, with our comprehensive building cost reference books. The first of their kind, the publications were formulated to provide industry professionals an extensive building cost reference book that embraced all sections of the construction industry. 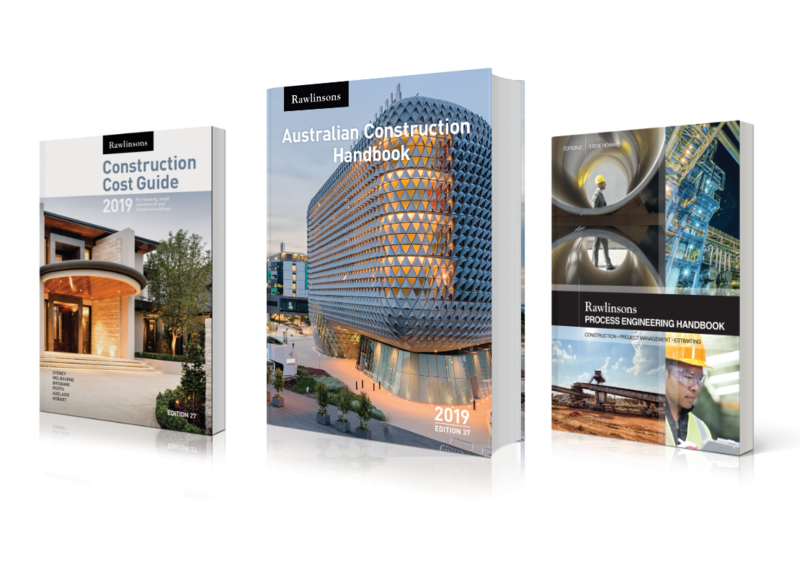 The extensively circulated Rawlinsons Australian Construction Handbook was first published in 1984 and we are proud to announce the recent launch of the 37th edition. The enormous amount of data contained in these books is researched from various sources Australia wide, taking into consideration labour and material price fluctuations as well as plant and equipment, advances in technology, changes to building codes, new products, market conditions, changing procurement procedures and local climate and environment requirements. The data collected is then verified and coordinated to calculate benchmark, elemental and comparative and detailed cost items that make up the thousands of rates in the publications. Following the successful launch of the digital versions in 2018, we sought feedback from our customers, to improve and develop our digital subscription options. We listened intently to all valuable feedback and identified key areas for enhancement. The 2019 digital subscription offers greater ease of navigation, with improved search functionality, along with the introduction of Index hyperlinks and page reference hyperlinks throughout. Interactive bookmarks are also be included for fast and simple browsing of the publications. To purchase your copy, head over to our website and check out through our online store.